JUST REDUCED by $10K! 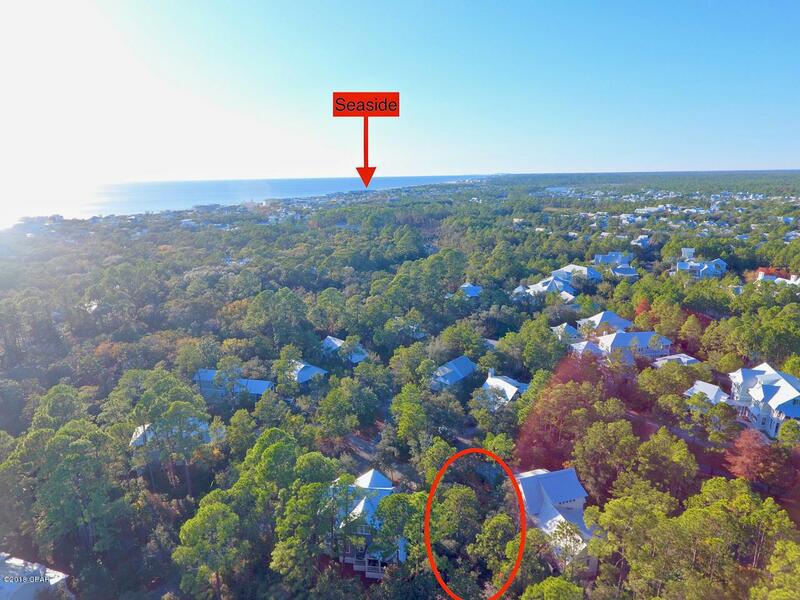 Prime location in the Heart of Seagrove Beach. 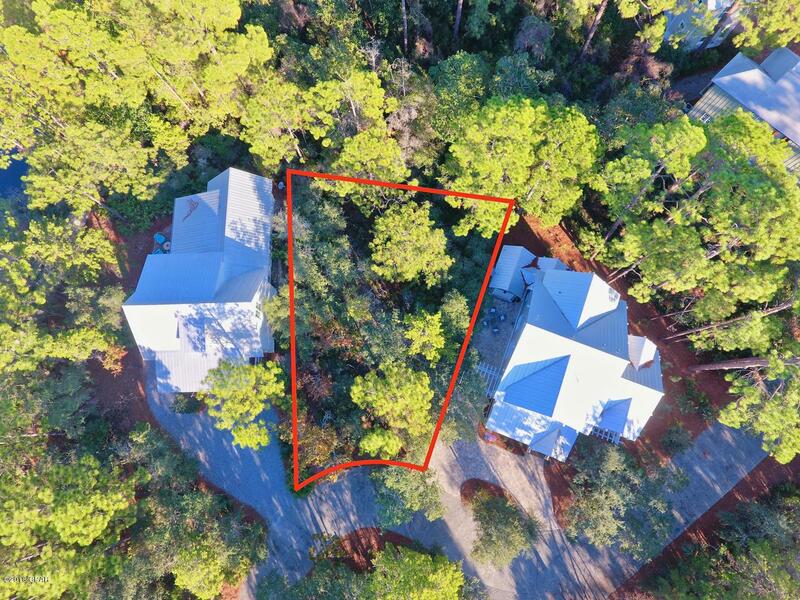 Cul-de-sac lot bordering community conservation area in the quaint and private community of Hammocks of Seagrove. 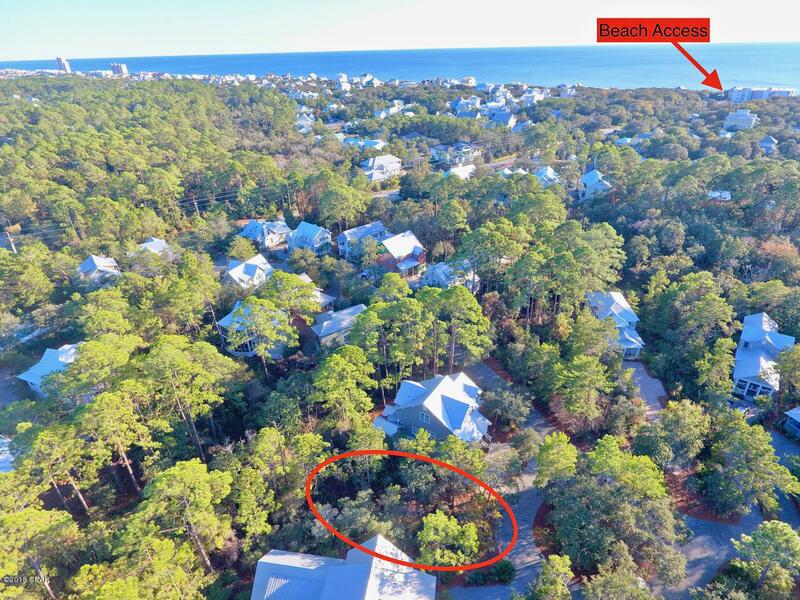 Perfectly located, this lot offers the best in privacy with easy access to all the amenities that 30A offers. 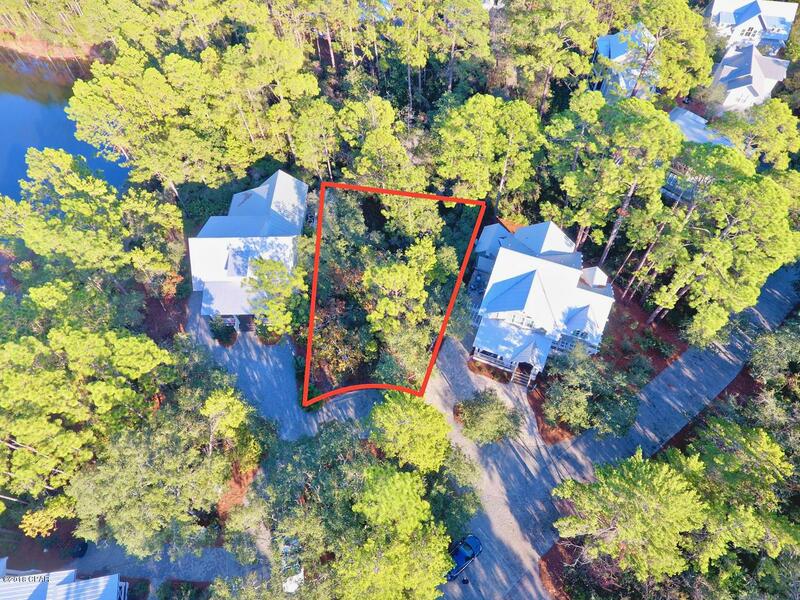 A short distance from Seaside, WaterColor, shopping / dining, entertainment and multiple beach access, the community also offers a pool, gated access and underground utilities all in a wooded and private setting. Truly a gem on 30A.